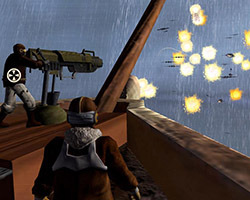 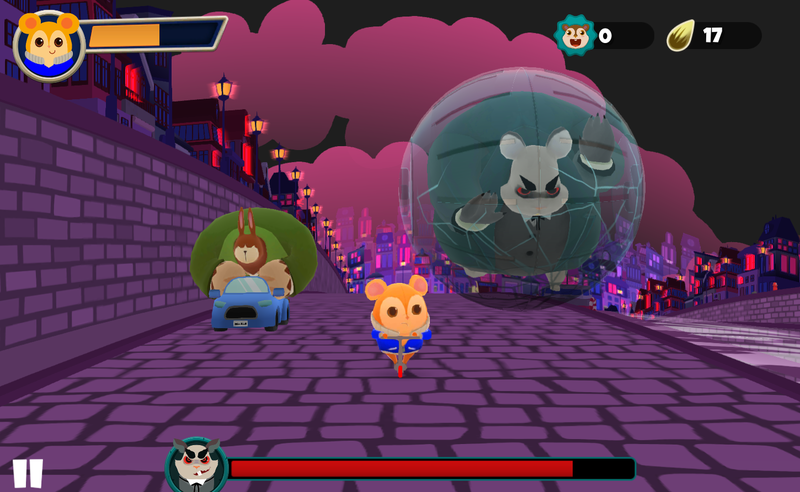 Hamsterdam is a new project that we’re currently prototyping. 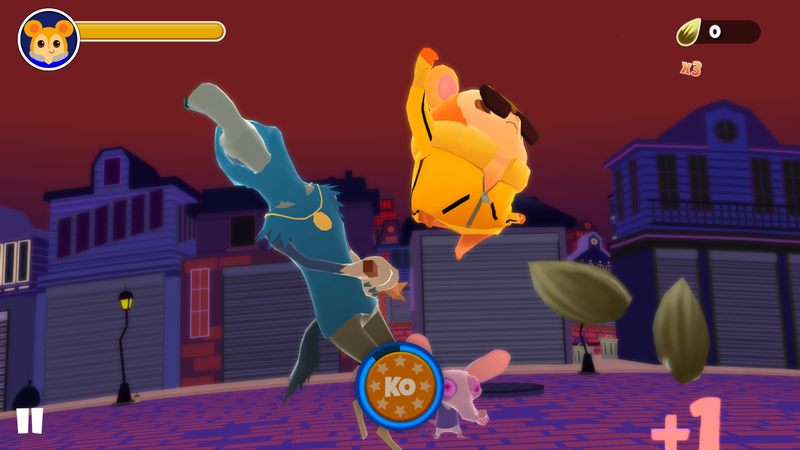 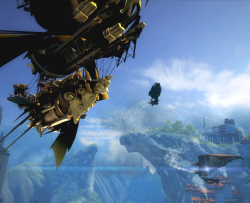 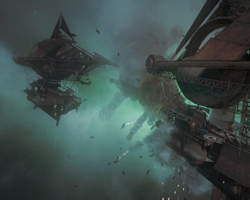 We’re looking to bring the best brawling mechanics from console games, ones with tight controls and precise timing, to mobile devices. 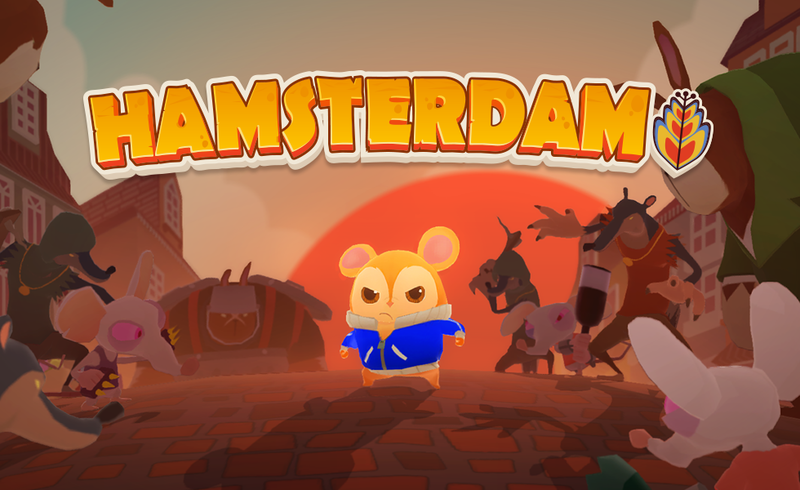 Set in the fantasy city of Hamsterdam, young Pimm sets out to save his grandfather and town from a new gang threat. 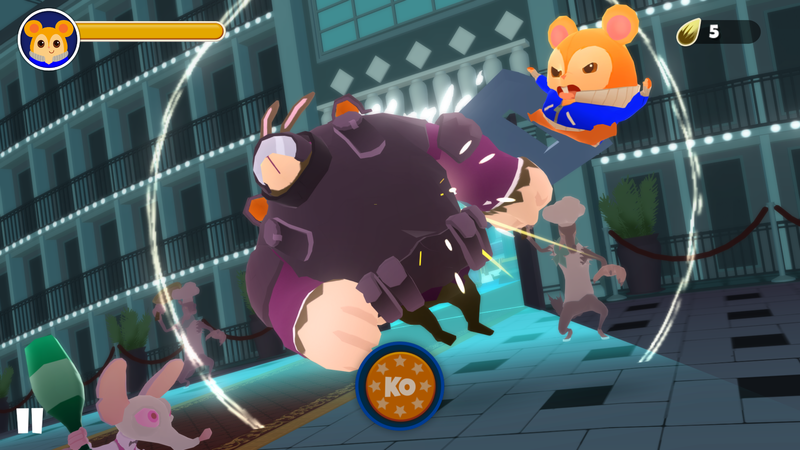 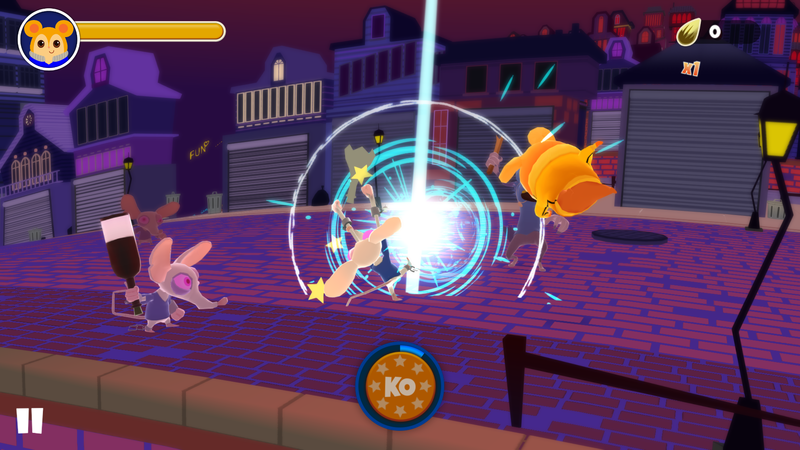 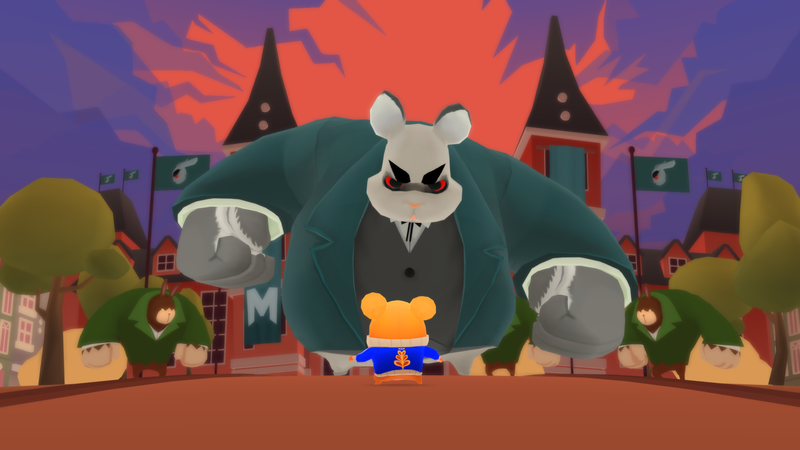 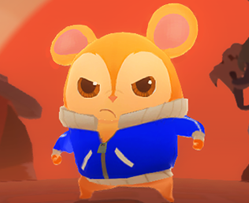 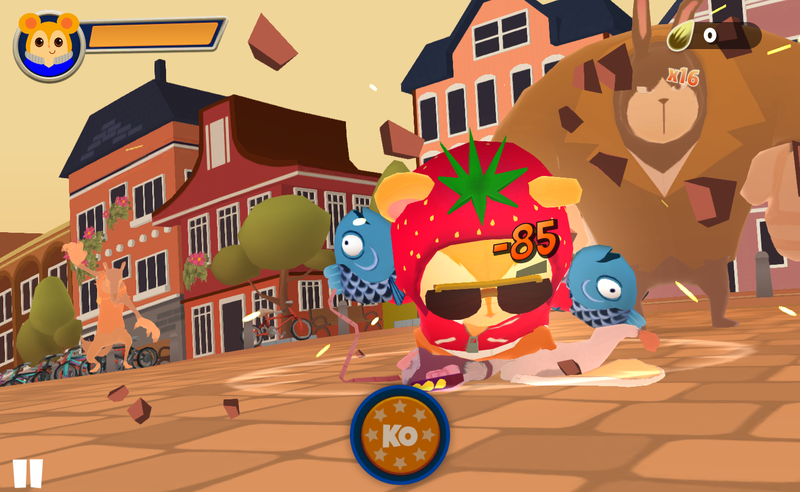 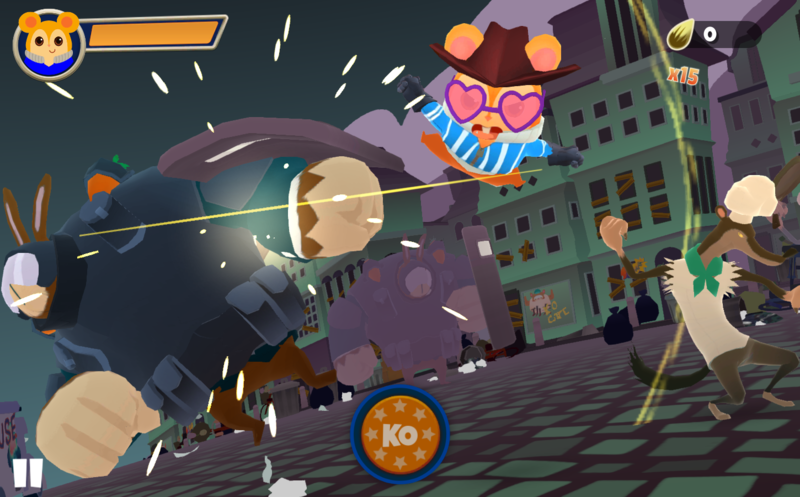 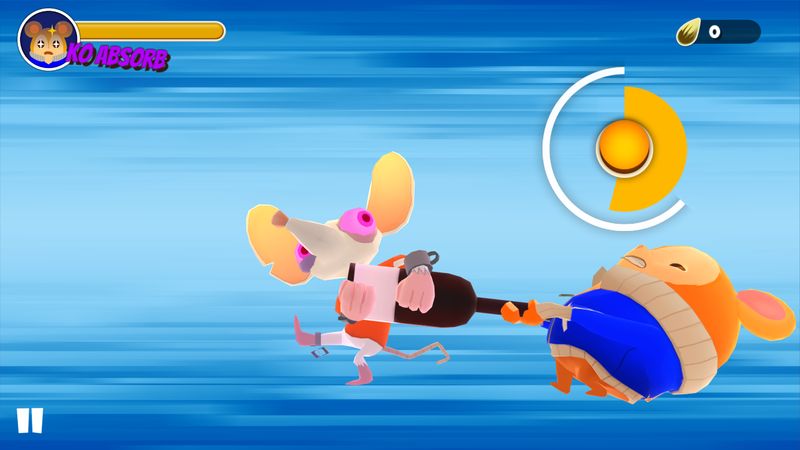 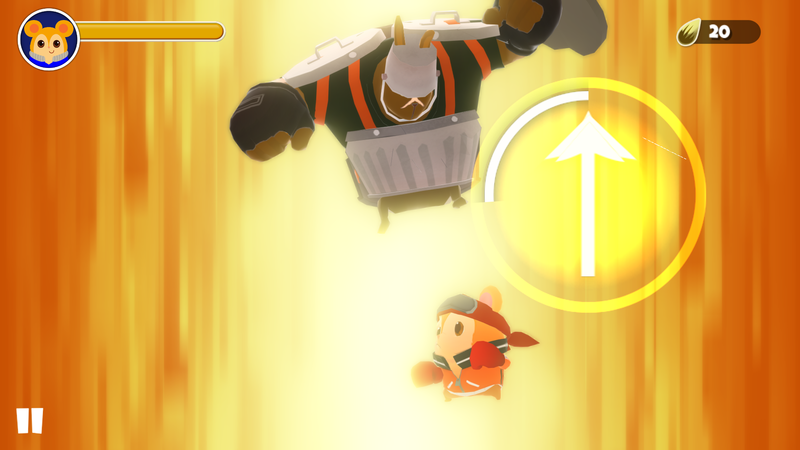 By tapping and swiping to perform awesome hamster martial art combos, Pimm will slowly regain the districts and fight his way to the mob bosses.